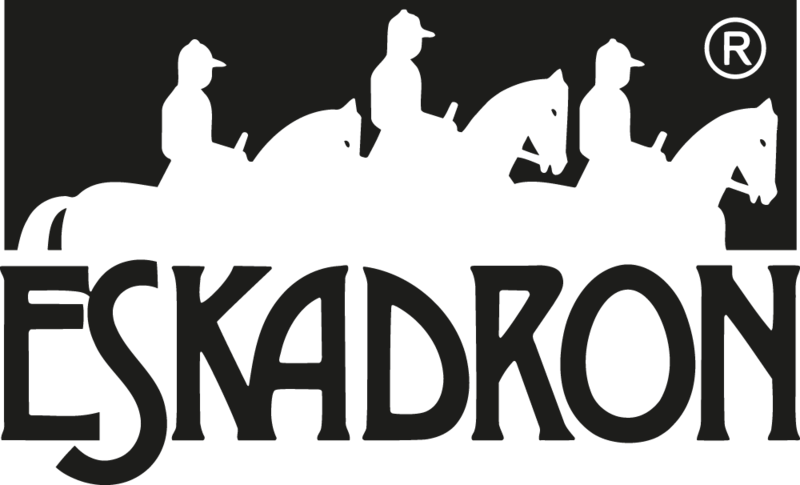 The Eskadron Ride Eat Sleap Repeat SS'19 Cotton Saddle pad is a durable cotton saddle pad from the new Eskadron Classic collection. Only 2 in stock - Shipped within 1 working day! !